At first I was scared to get my senior pictures done....I was nervous just thinking about it. I researched and talked to a lot of photographers in PA, but Tina made me feel the most confident and at ease. The whole process was so easy.... both Tina and Veronica made me feel so comfortable and so beautiful! I had so much fun, and I am so so so happy with my session and the way the pictures turned out! I’m totally excited to decorate for my graduation party! Tina and Veronica will give you such an amazing experience! Thank you to the both of you for the wonderful work y’all have done! Having my senior pictures done by Tina made the whole process stress free and a lot of fun. 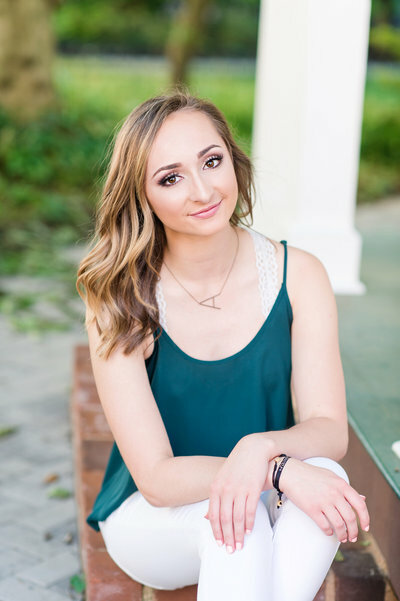 From the help with my outfits to the professional makeup (Veronica is AMAZING) to the pre-session tips, Tina really has the full package when it comes to senior portraits. During my session, it didn't feel like I was awkwardly posing in front of the camera the whole time. She talked me through everything, and the laughs you see in my pictures were very real!! I'm so glad that I decided to get my pictures done by Tina not only for the lasting memory of my senior year but for Tina's ability to make me feel like a princess for a day! During my senior session, I felt more comfortable and confident that I’ve ever been while having my picture taken, all thanks to Tina! Throughout the whole process, from the first meeting to the session, Tina was so helpful with every single thing. She is not only an amazing photographer, but an amazing person as well. I couldn’t have asked for a better experience and will forever cherish it along with the beautiful photos that came out of it! Right from the start, Tina makes you feel like you are the most beautiful girl inside and out. She makes it her mission during every photo, meeting or consult that everyone feels fabulous! Tina is full of positive words, and it makes the session so much more comfortable! She is very open to new ideas and gives great advice on what would look best for years to come. Tina will find the best places to shoot for your session, she is full of so many ideas !Even after the photos are done, Tina makes sure her girls feel special. She does an amazing job with all of the packages she offers....there are so many amazing things that it's hard to choose! The best part is when the products come in and you get to see how much of an amazing job she does. Tina is much more than a photographer, she is such a kind hearted person who always puts her clients first! I can't thank Tina enough for all of the amazing photos that will last a lifetime. 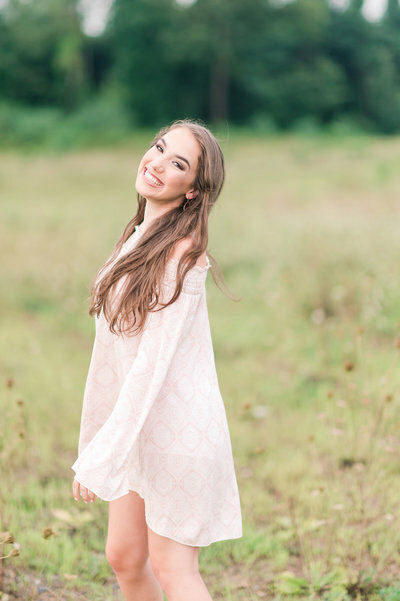 My senior session experience was a fantastic one!! The location she helped pick for me was absolutely beautiful and it turned out amazing in the pictures. She was very organized with planning the shoot & communicating with me in between our senior session consultation and the actual day of the event. Tina was easy to talk to and she made being in front of the camera less nerve-racking and WAY more fun than I thought it would be!! She had a large variety of poses, backgrounds and angles, which really gave me a lot of options to choose from when picking my final shots at my reveal. 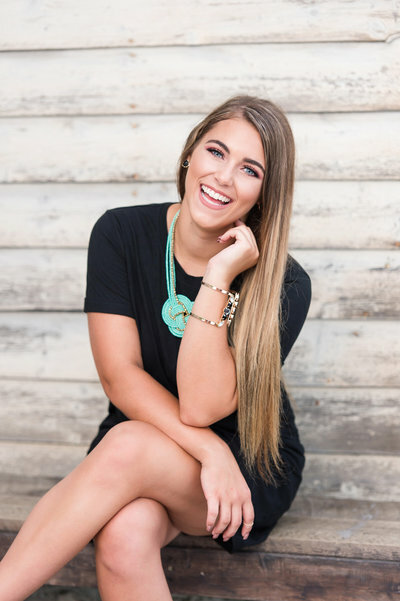 Tina makes senior pictures an easy, fun and spirit-lifting experience, and I would recommend her to anyone looking to get quality pictures and products. She truly makes you feel beautiful just as you are! 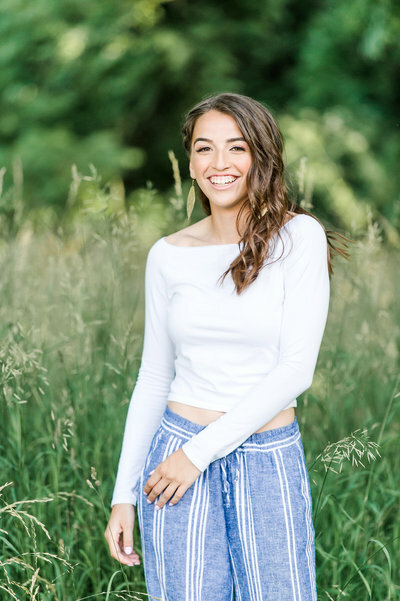 Our daughter's senior session with Tina Jay Photography was hands-down the most amazing and extraordinary experience we could have hoped for, which reached far beyond our expectations for capturing our daughter's ever important senior year. Tina is a super sweet person and a beautiful inspiration to our girls. Not to mention a phenomenal photographer! We honestly could not be more ecstatic with Amber's photos. Not only did Tina have a natural and flawless ability to capture Amber's personality and smile perfectly, but her products are top of the line quality which will preserve our photos for a lifetime. My personal favorite is the 12 x 12 album. The quality of this album simply can't be beat and I will never tire of paging through it! Thank you from the bottom of our hearts Tina. It was so much fun and we are so happy with everything. Wish we could do it all over again! 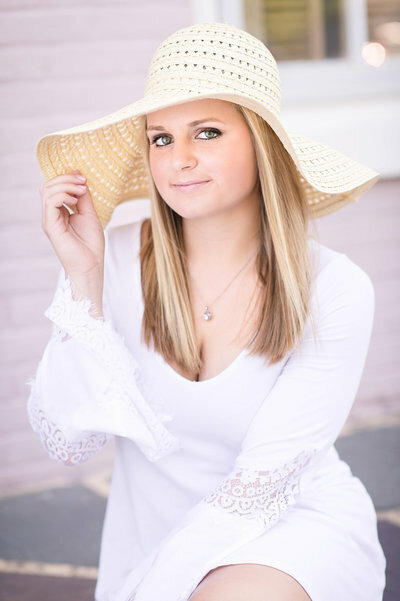 Tina, I can’t thank you enough for the amazing images that you captured in Cassie’s session. To say that they exceeded my expectations, is truly an understatement! Besides the fact that she has the most amazing time, the family now has pictures that we will forever be thankful for and treasure! 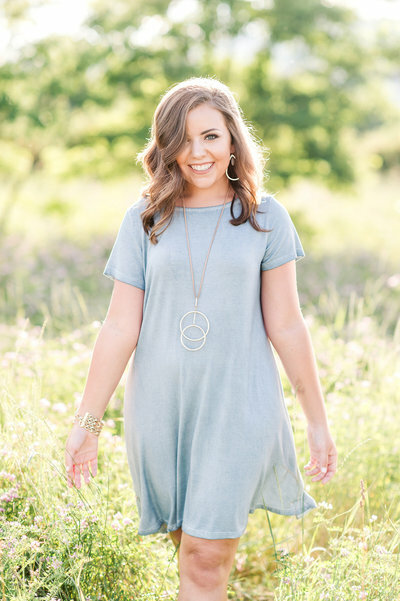 I can’t wait to call and book Ciara’s session when she is a senior too! I will never forget Tina showing my daughter and I Annie's senior pictures...I literally cried!! I cried because 1. 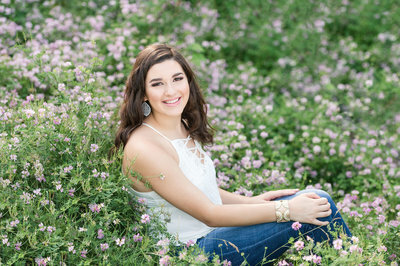 I COULDN'T BELIEVE MY DAUGHTER WAS A SENIOR!! and 2. I have always known how beautiful my daughter is on the inside and now I was looking at these stunning pictures seeing how beautiful she is on the outside as well! Tina captured her beauty magnificently. I was in awe. I will forever cherish Annie's senior pictures. Tina is awesome! Not only were the pictures absolutely breathtaking, but the entire experience from start to finish was a very positive one. Tina was able to capture the beauty of my daughter - both inside and out. Her pictures are amazing. She is also a very positive role model for teen girls, and is able to help each senior feel good about their self image. I would highly recommend her! I'm so glad we chose Tina Jay Photography for my daughter's senior pictures. Her whole team was wonderful to work with. The wardrobe consultant was very helpful with her outfit choices, and the makeup artist was very attentive to detail. Tina is a truly talented photographer. She makes you feel like a model for a day while taking a perfectly-posed picture. Thank you for the beautiful memories that will last a lifetime!